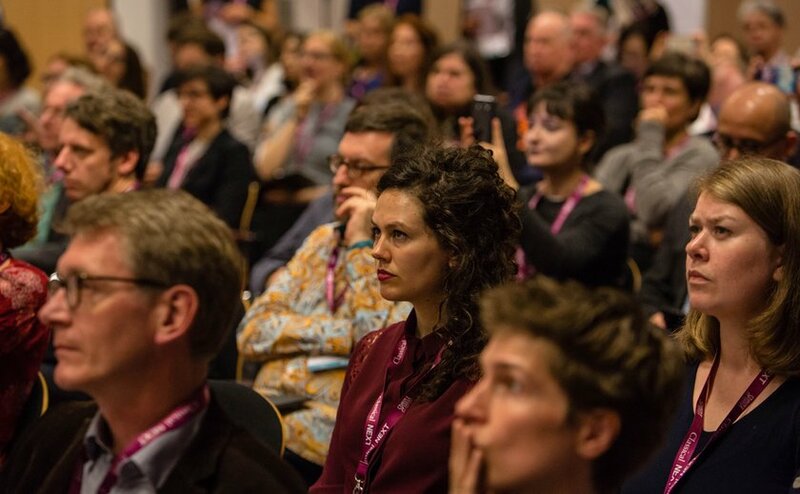 2019 will feature a Higher Music Education Pre-Conference on 15 May from 14:00 to 18:30 in cooperation with the AEC (the European Association of Music HEIs). The topic is "Change" and the attendees of this pre-conference will work together to discuss the need for change and craft the tools, steps and exact methodologies to effect change. A Higher Music Education Network Meeting will take place during the main conference on 16 May, as well as a conference session entitled "They don't teach you that at the conservatoire? Come Build a 21st c. Conservatoire" chaired by David Bahanovich of the Trinity Laban Conservatoire of Music and Dance on 17 May. For the first time, Classical:NEXT 2019 will debut the Network Meeting for Medium Size Ensembles and Orchestras. Koen Maes of the Brussels Jazz Orchestra presents a unique, cross-genre session, this gathering will allow members of small to medium-sized ensembles, from 10 to 35 artists, to share experiences and discuss more specific topics, such as diversity, transferal of leadership during the life cycle of an organisation and approaches to environmental sustainability, to name but a few. Another first is the Freelancer DIY Exchange. An open forum to discuss the opportunities and challenges of being a freelance artist, the network meeting allows individuals to share concerns, learn from one another and build networks for the future. Led by experienced industry freelancers, the session will address a number of topics including "Publishing Music in the DIY Era" and "The Ups and Downs of Being a Freelance Artist." The ever-popular Global Orchestra Network Meeting will also once again feature on the Conference Programme. Led by Mark Pemberton, director of the Association of British Orchestras, the meeting will address the topic of "Equity, Diversity, Inclusion: Next Steps for the 21st Century Orchestra." Delegates will hear from Jesse Rosen, president and CEO of the League of American Orchestras and Francisco Joubert Bernard of the New World Symphony on how the United States has been approaching the issue, before opening up a discussion on the challenges and strategies in other countries. 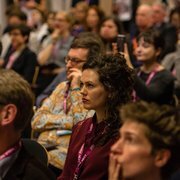 As the 2019 Conference Programme evolves, the schedule continues to be filled with sessions that cover an array of topics, from designing orchestras and well-being in art to artivism and cultural diplomacy. Delegates will have the opportunity to learn from organisations using techniques that have been tried and tested, hear about case studies in places far from home, discover best practices and develop new approaches to tradition over the course of the four-day event. Find the full confirmations by clicking the links below.